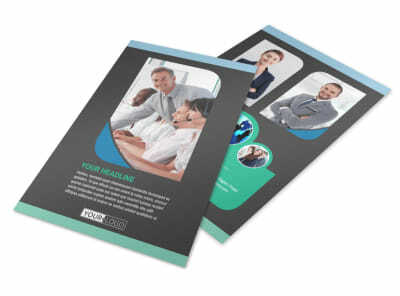 Customize our Call Center Service Flyer Template and more! 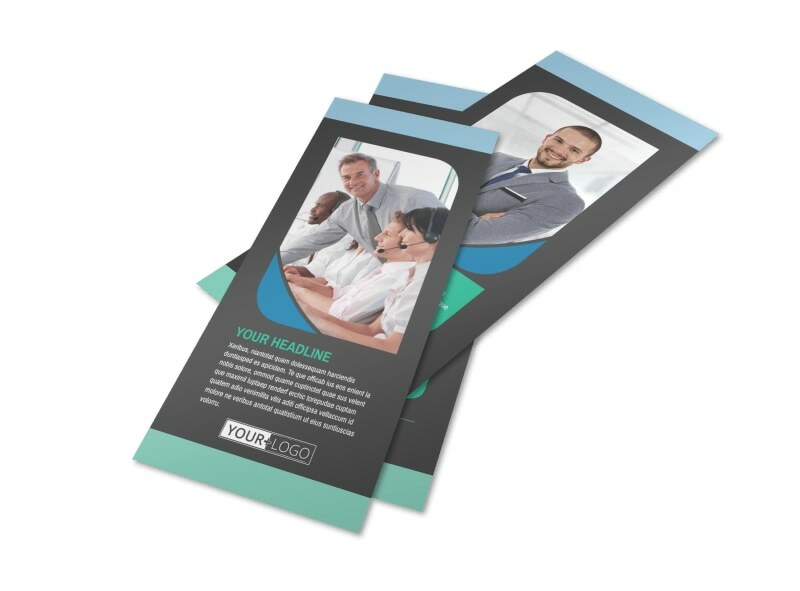 When businesses need to outsource their B2B or C2B calls, let them know your center is up for the job with call center service flyers detailing what you can do. 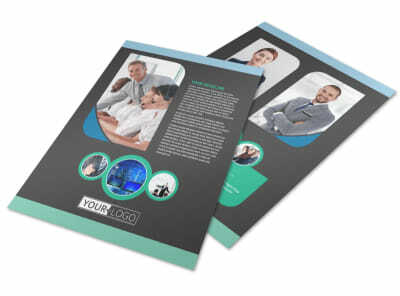 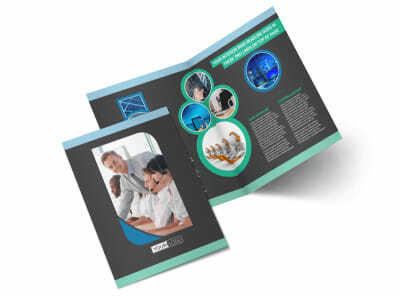 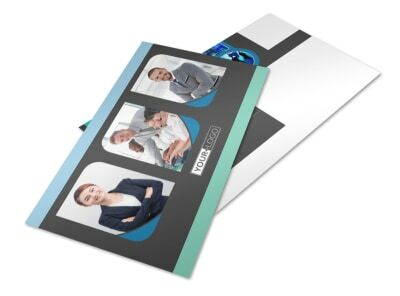 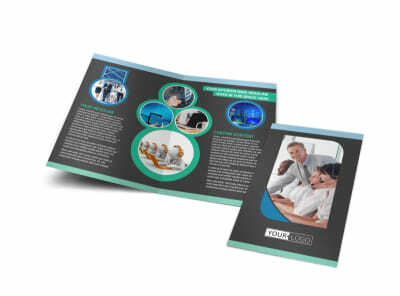 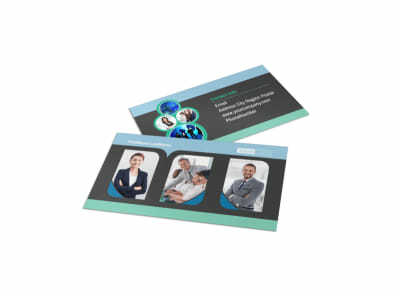 Take the fast route to designing your flyers by selecting a template from our inventory to customize using images, graphics, text, and more. 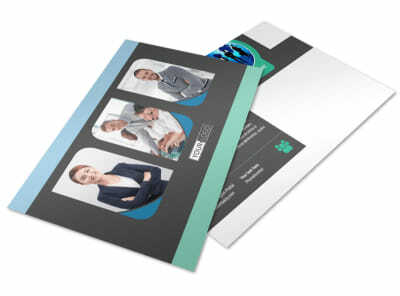 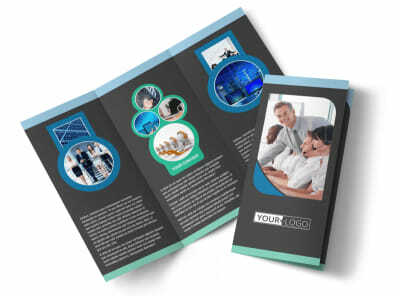 Once your design is client-ready, print your flyers from your office, or let us handle the printing for you for an impressive finish.